2 x 25 Piece Jigsaw Puzzle Game. 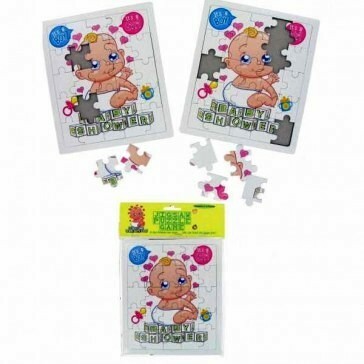 Split into Two Teams & Be the First to Piece Together the Cute Little Baby. Comes with Puzzle Holder.